Can I use it on a drop handlebar? Sorry if a simple question, can I use this at the bottom of a drop handlebar? Yes, this is designed for use in the end of a handlebar. Is Bs-N08 Suitable For Alfine Sg-S7000-8? This product is suitable for use with alfine products. 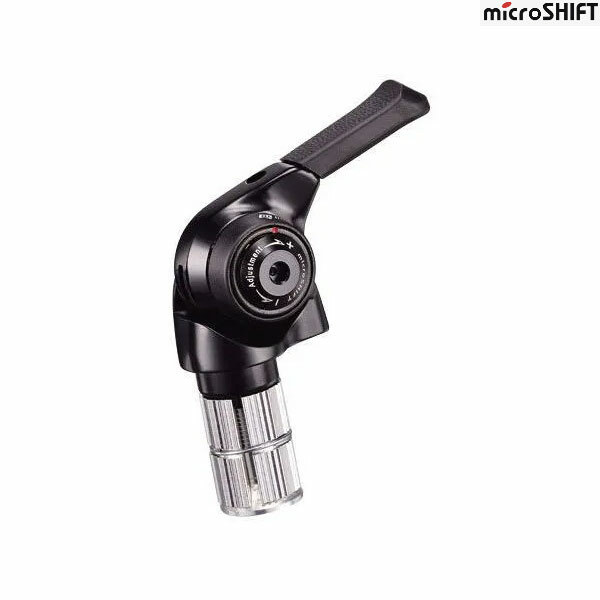 Hi Does The Bsn-O8 Microshift Feature A Click On Changing Gears Or Is It Purely A Friction Shifter? Hi this is an indexed shifter so yes there are clicks when you change gear. There is no friction option on this model of shifter. It is only compatible with Shimano Alfine / Nexus hubs.